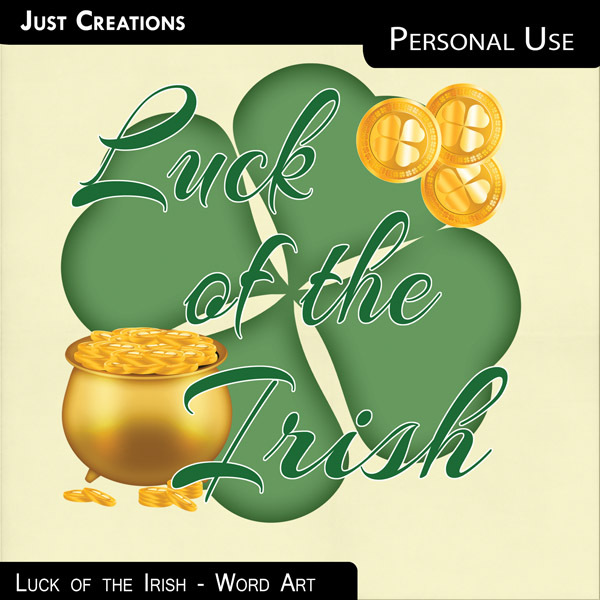 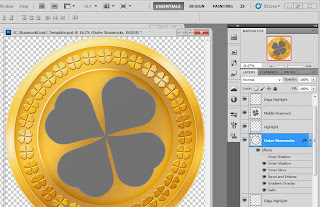 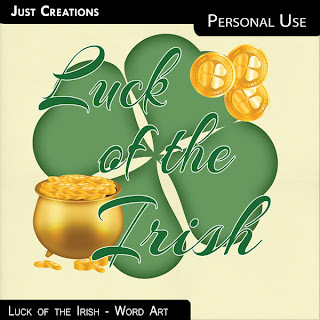 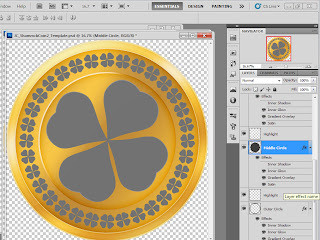 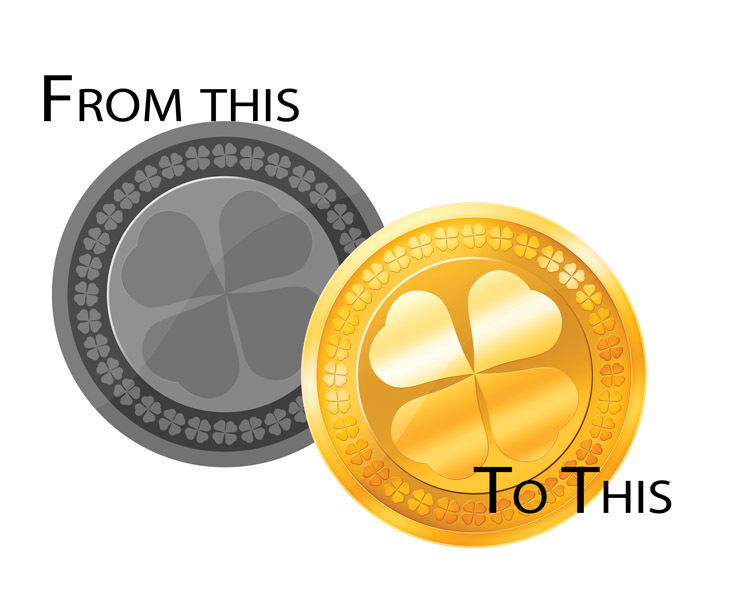 At the end of this tutorial will be a link to download a Word Art Freebie which uses the gold coin used to make this tutorial. 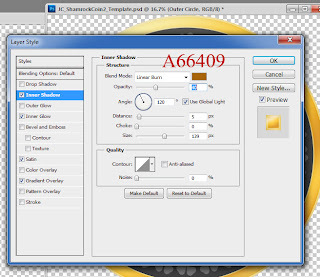 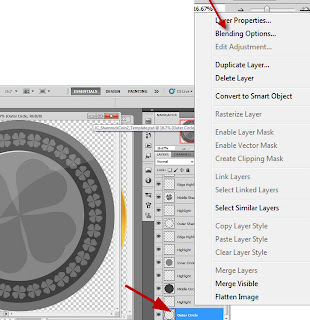 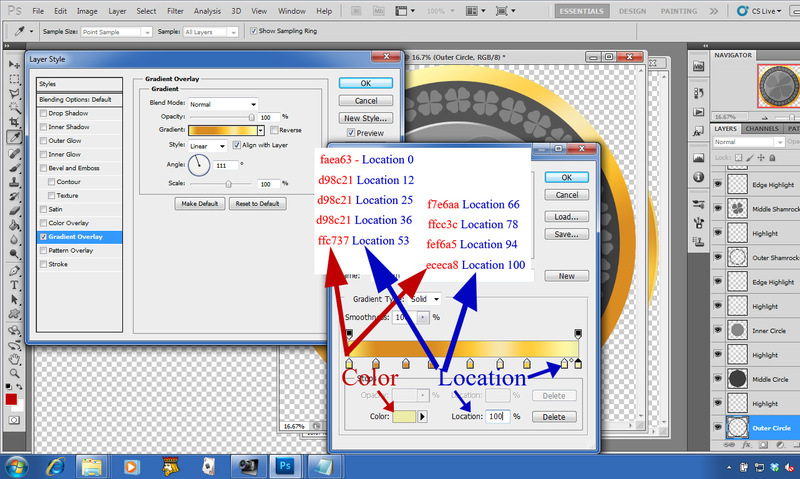 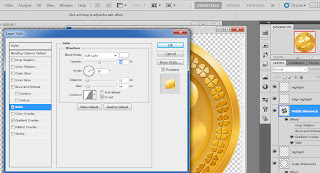 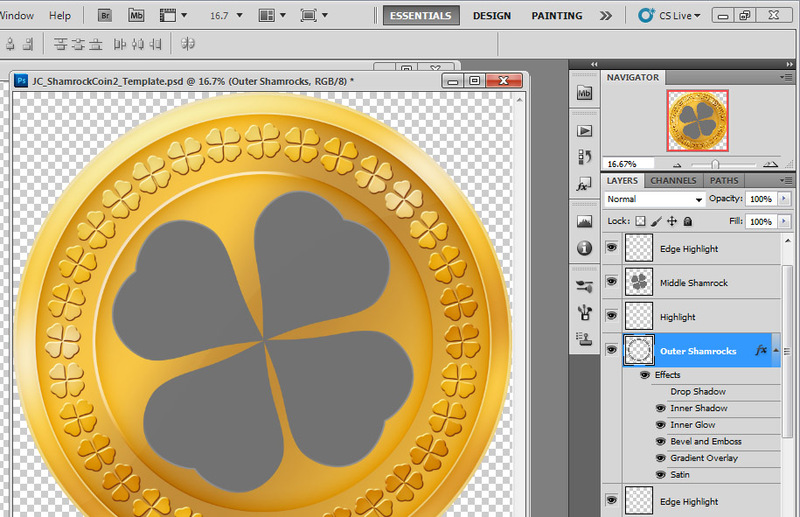 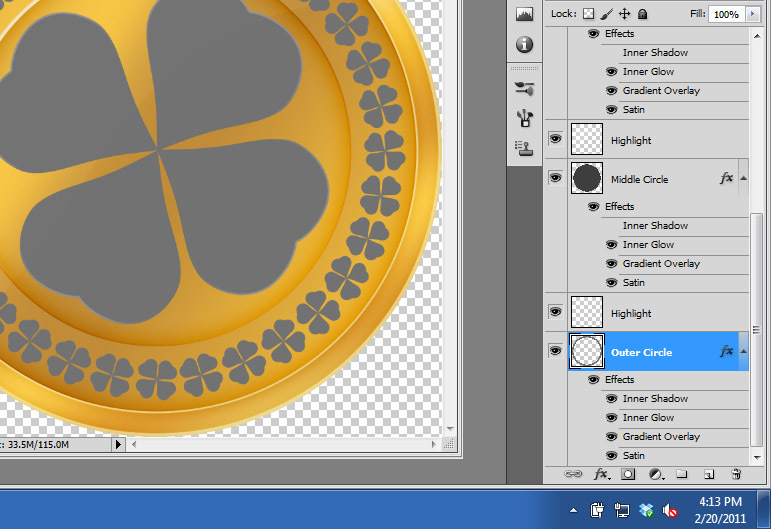 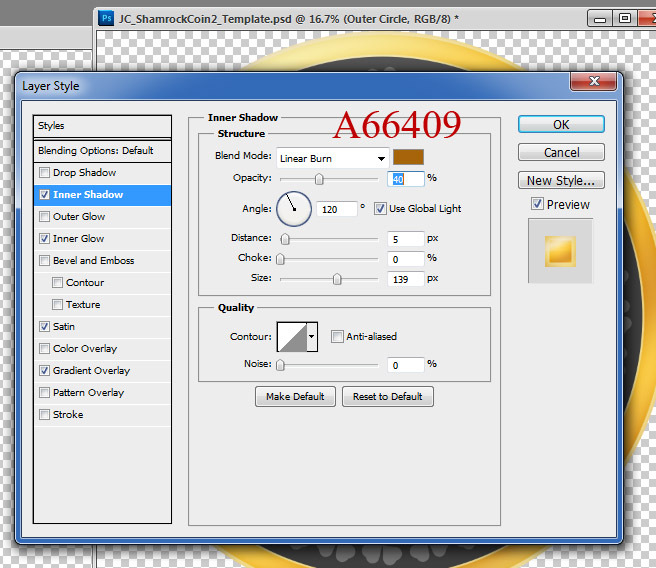 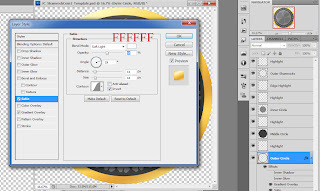 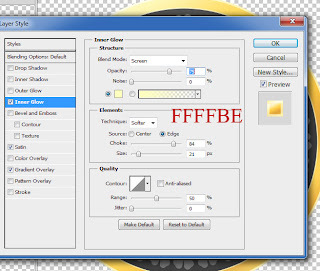 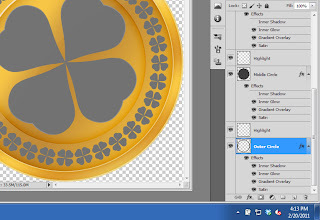 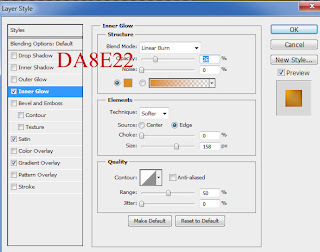 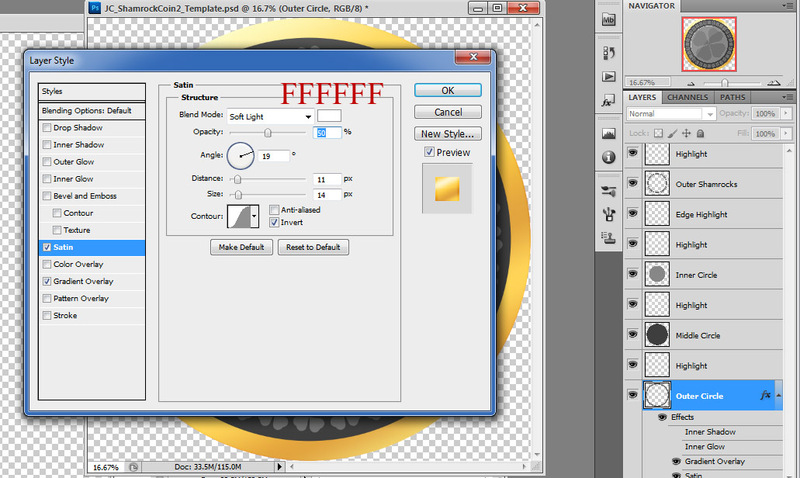 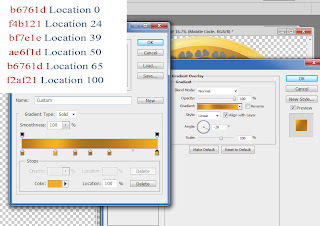 Go to the Layer named "Outer Circle" in the Layer's Pallet and do a Right Mouse Click over this layer. 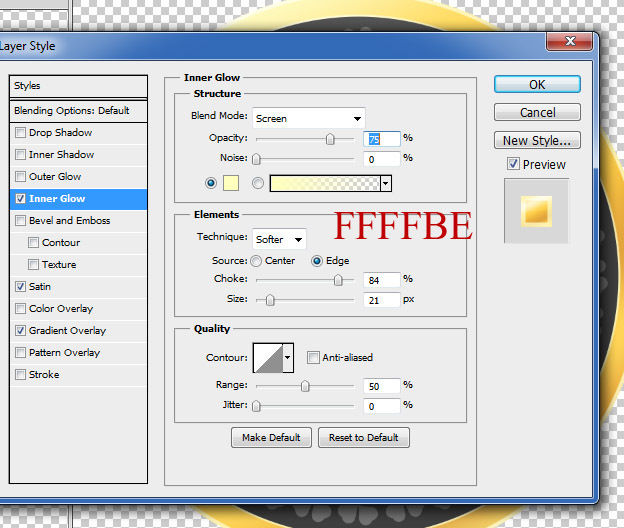 Go to Blending Options. 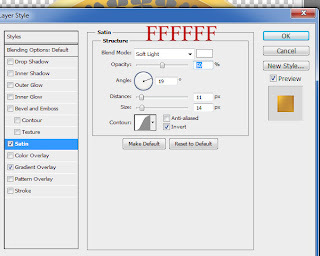 (You'll notice at the bottom of the dialog box there are two boxes. 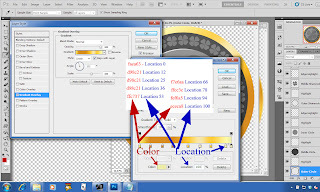 One says "Color" and one says "Location"
Contour: Using the Drop Down box and choose "Gausiann"
Now do a right mouse click on this layer and choose "Copy Layer Style"
Go back to the Outer Circle Layer and do a Right Mouse Click and choose "Copy Layer Style"
Go to the Layer "Outer Shamrocks" and do a right mouse click and click "Paste Layer Style"
Go to the Inner Shamrock Layer and go the the Blending Options. 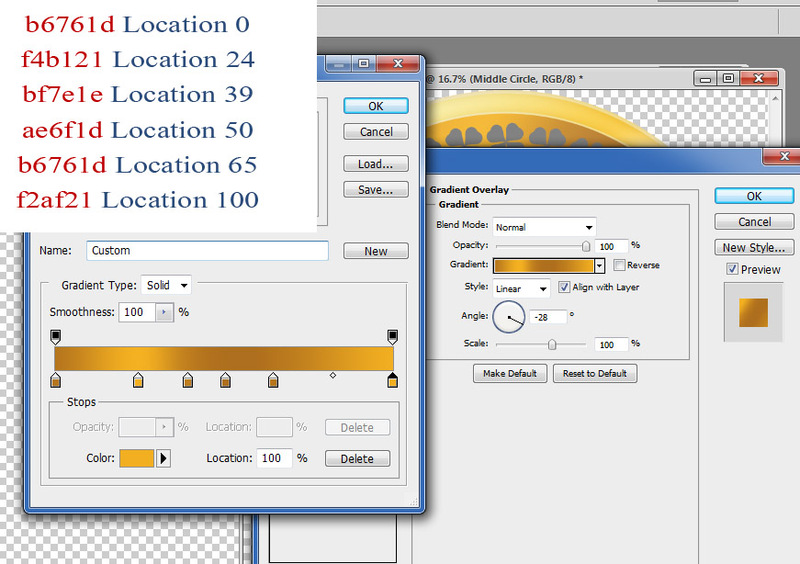 Use the same exact gradient & Satin that you used for the Outer Circle. 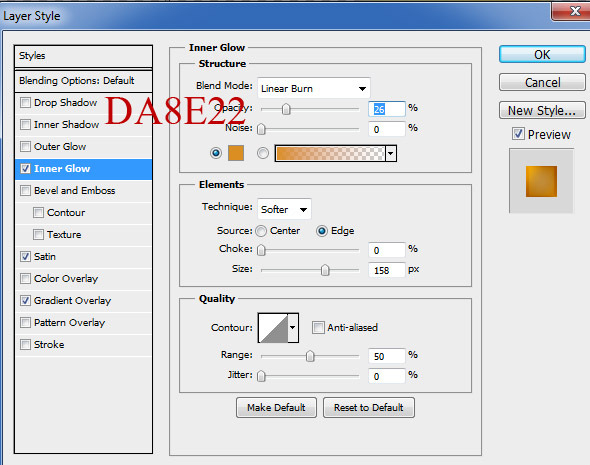 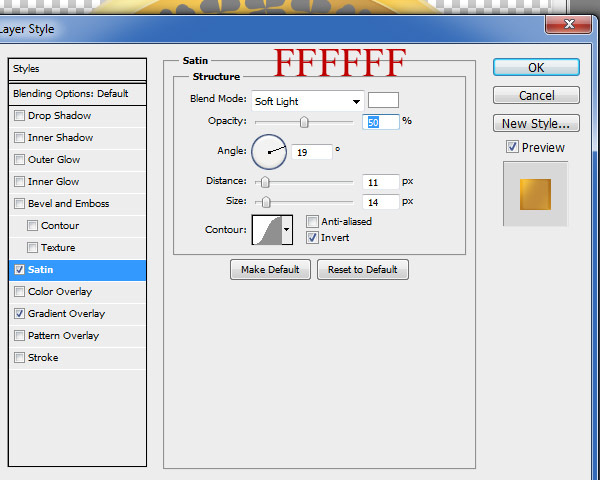 The last thing is to change the layer properties of all the Highlights to "Soft Light as noted in the example above. 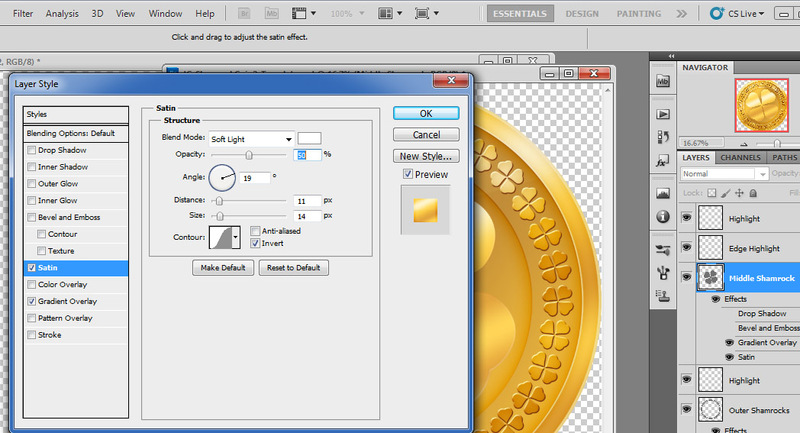 I used the tutorial above for the coins in this WA.